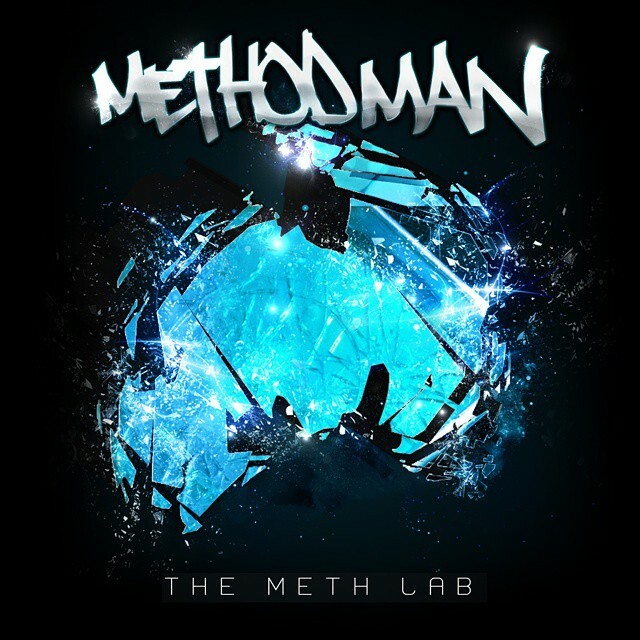 08/21/15 – METHOD MAN Releases ‘The Meth Lab’ Album Today via Tommy Boy Entertainment Full album stream on Spotify. 06/29/15 – METHOD MAN Unveils ‘The Meth Lab’ Album Track Listing & “The Meth Lab” Lyric Video Exclusively with A.V. Club! 08/24/15 – METHOD MAN Drops “Straight Gutta” Music Video Featuring Redman, Hanz On, and Streetlife!